Unsure of what to get that special diver in your life? Happy Holidays to you and your family from the DLSC! We make divers for life. Family owned and operated in the heart of Savannah, Ga.
​Immerse yourself in the southern sun. Kick off your shoes and let the salt water carry away your worries. ​Get on a boat with us, and dive until the sun comes up. We are your full service SSI dive center in Savannah, Ga.
​Family owned and operated for over 30 years! We are your leading dealer in Aqua Lung and Scuba Pro equipment. We have a full selection of gear, from wet suits, to masks, from fins, to regulators. 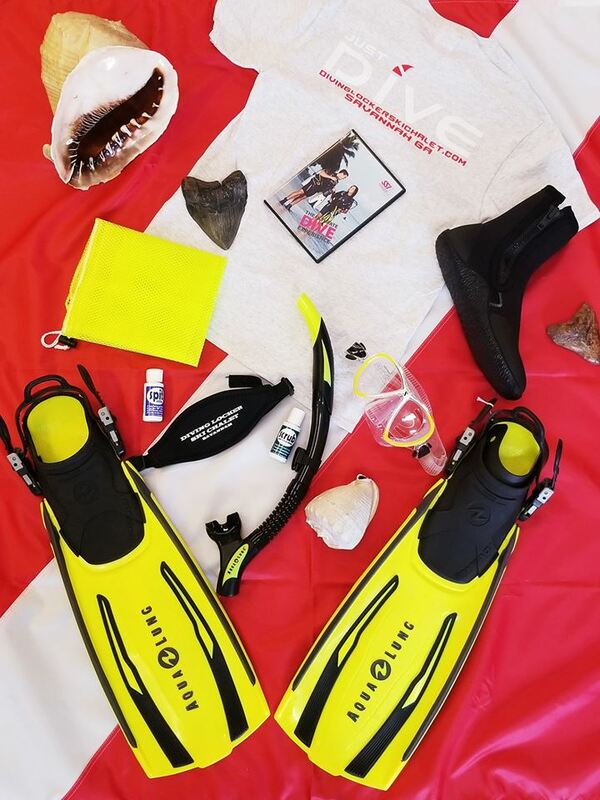 We offer everything you need to make your diving dream a reality. ​Our classes are offered inside our facility. You will not need to travel far to swim or scuba dive! We have our own indoor heated, salt water pool. ​For a complete list of courses we offer, visit our Courses page!